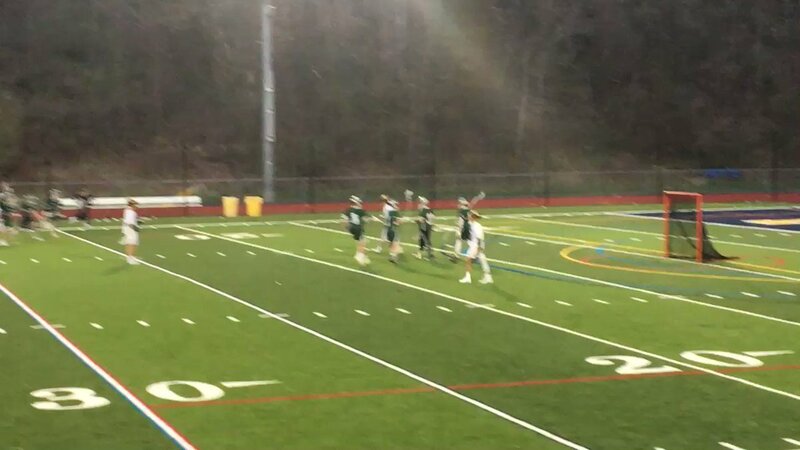 The Shen Varsity squad opened the 2019 campaign on a high note Friday evening beating Guilderland 15-7 before a big, loud crowd at the Shen Turf Stadium. 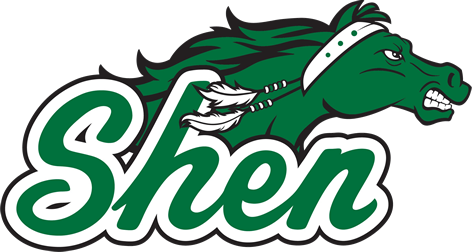 Shenendehowa defeated Guilderland 15-7 in the Suburban Council girls’ lacrosse game on Friday. Olivia Howard scored five goals and had one assist for the Plainsmen, while McKenzie Ballard added four goals and two assists. 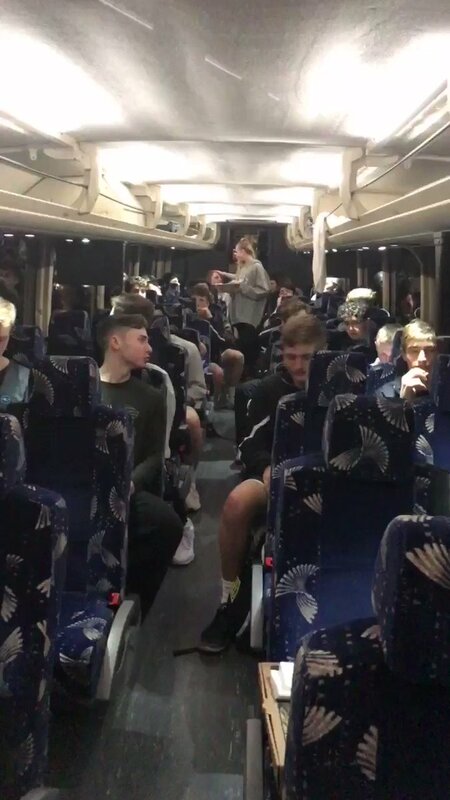 Payton Kisling and Grace Paliwodzinski each scored three times. 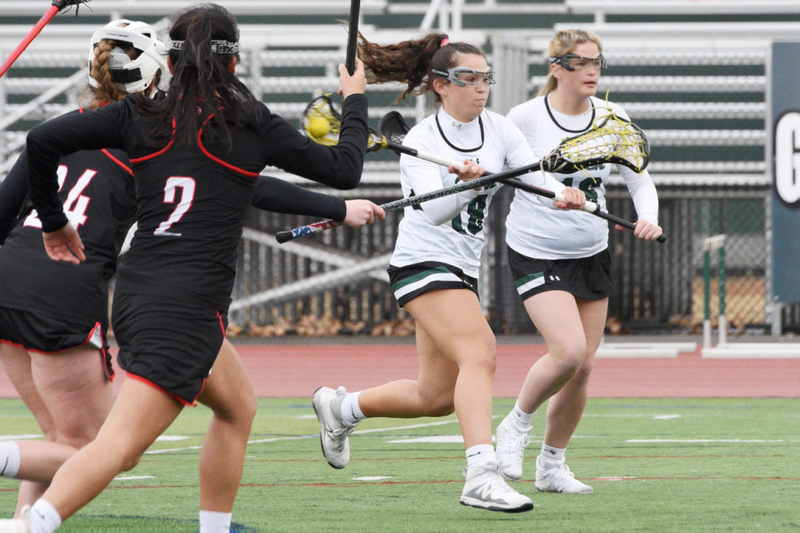 Jordyn Ostrander had four goals for Guilderland, and Sara Rule collected three. Shen goalie Aislinn Sweeny made six saves. Guilderland scoring: Sara Rule 3-0, Jordyn Ostrander 4-0. 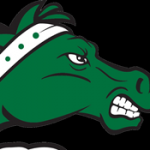 Shen scoring: Olivia Howard 5-1, McKenzie Ballard 4-2, Grace Palowodzinski 3-0, Payton Kisling 3-0. 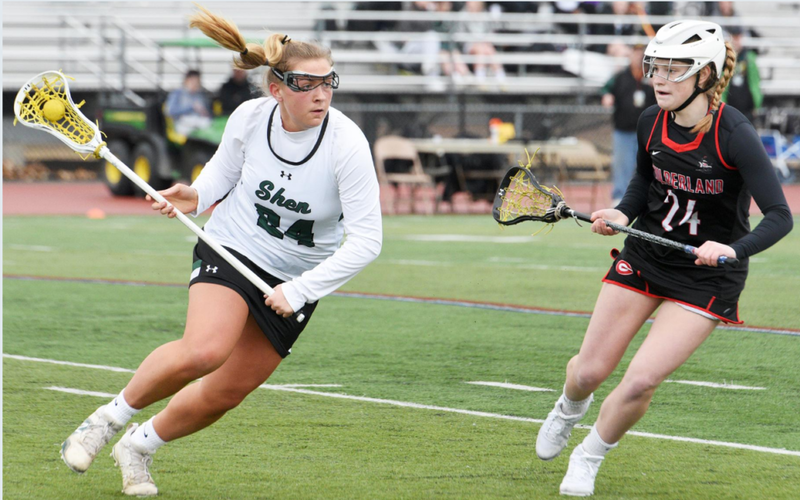 Goalies: Shen, Aislinn Sweeny, 13 saves.